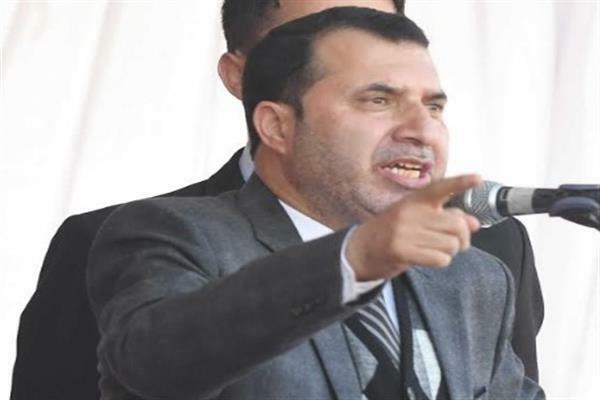 Home The NewsMill NC isn’t only a political party but a movement: Farooq Shah. Srinagar: Former bureaucrat Farooq Shah who recently joined National Conference (NC) today said that he gave up his chair for the betterment of his constituency (Gulmarg) and for the better future of the youth of his area.As per addressing a rally in Kunzer area of Tangmarg, Shah said the Gulmarg was once a strong forte of NC, but with time its local leaders were harassed and forced to switch sides. Shah said Gulmarg is a vast constituency but it is still underdeveloped. “Its roads are in shambles. Electric wires are still hooked with dilapidated wooden logs and trees. People still fetch water from streams, which is not good for health.I left my chair for the future of my people. People want change here, he added. Previous articleIndia-Pak Armies exchange gunfire along LoC in Rajouri.